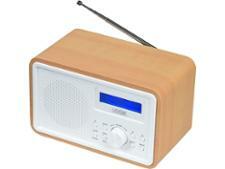 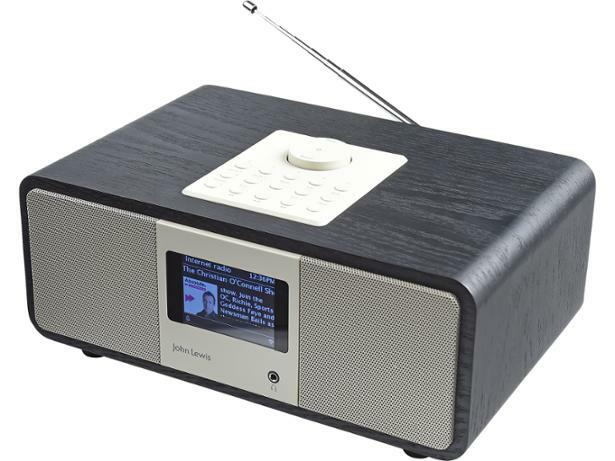 John Lewis Octave radio review - Which? 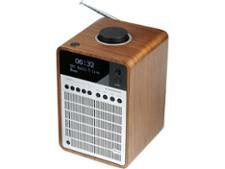 With the Octave, John Lewis goes all-out to combine the typical features of a radio with those of a Bluetooth speaker. 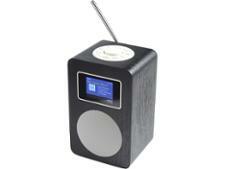 It also has internet radio and can link up to play music from your computer. 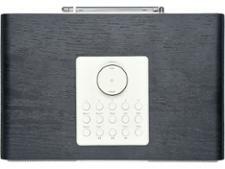 This is all wrapped up in what it calls a 'delectable design', but does it actually sound good? 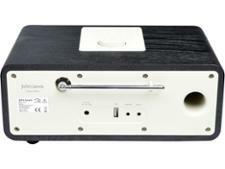 We give it the full workout in our comprehensive review.